Lich Lord’s Descent was the product of a Design Challenge I put myself through, to create a champion concept for Battlerite. 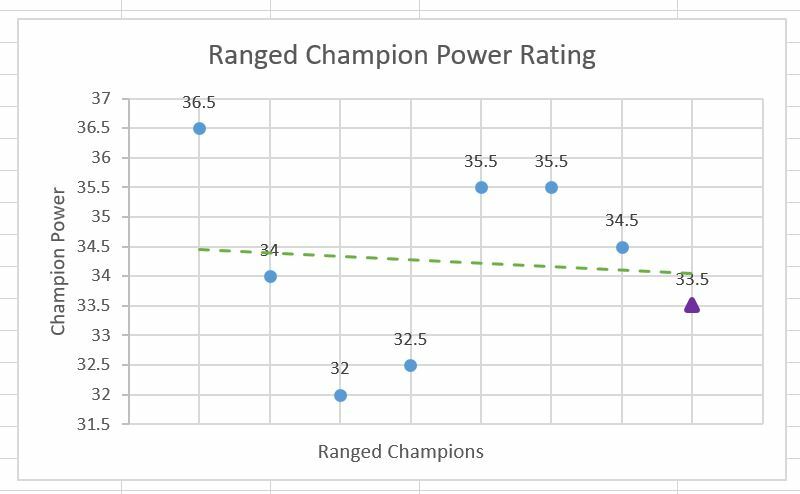 My goal was to create a ranged champion for Battlerite that was balanced statistically, using data from other champions in the game. The champion’s abilities should provide a unique and more diverse direction for the game, while also being familiar and fitting in with the games current state of mechanics. The game shows off the capabilities of the champion in a similar format to how it would work in Battlerite. The product itself succeeded, receiving positive feedback, and providing players with a better way to experience the theoretical champion design then just plain text. Additionally, online leaderboards is a must have for this kind of action game. The most time consuming and tedious part of development was the manual data entry of the Battlerite ability statistics. 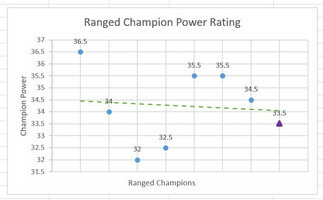 It was a necessary part of development, in order to balance the champions theoretical kit with Battlerite’s overall power curve for ranged champions. Unfortunately, the prototype is not Battlerite, and as a result the game’s enemy would have benefited from more thought and a balancing act of their own. 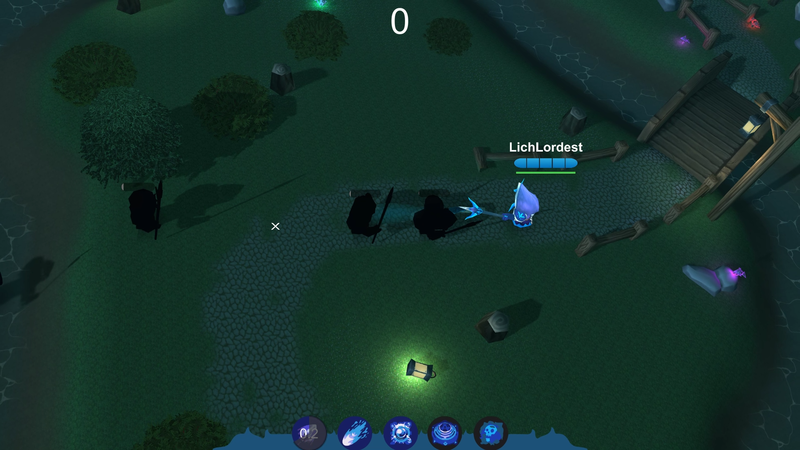 Another interesting thing that happened during development was a bug with the enemies, which caused their speed to be different in editor vs the build: this caused a significant time loss, and ultimately increased the imbalance of the enemies. I would have liked to add more complexities and overall balance to the game, which would highlight the aspects of the champion’s design that were the most enjoyable to experience from a player standpoint. Additionally, something I learned was to make builds often in order to avoid confusion and time loss about why something doesn’t work in editor. The product was a cool way to show off the champion concept, and I am happy with how it turned out.